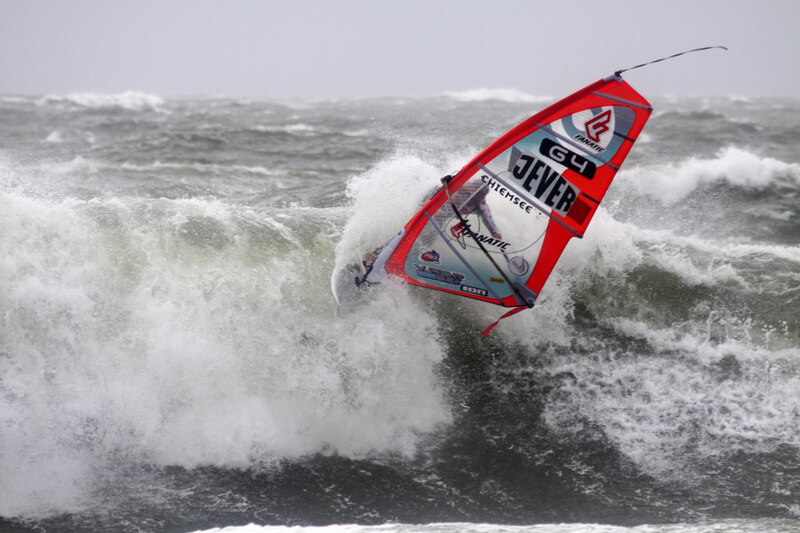 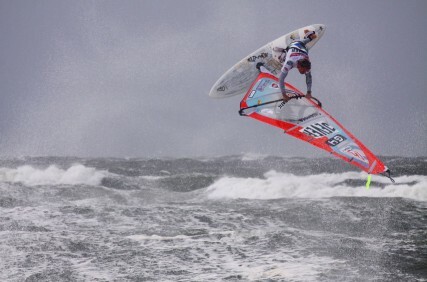 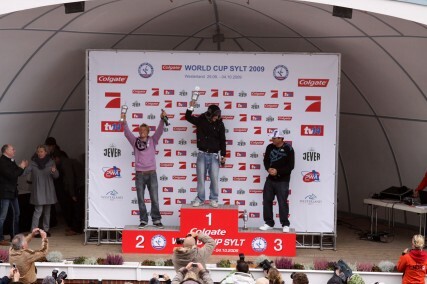 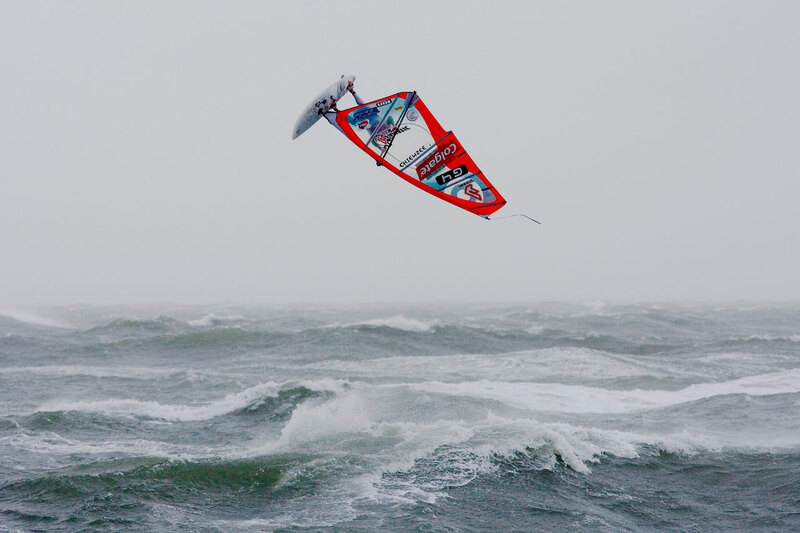 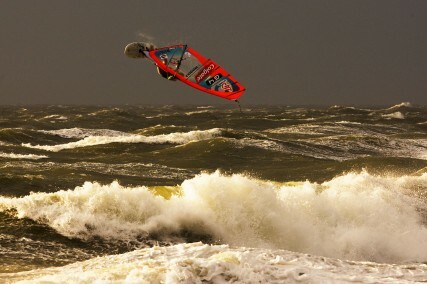 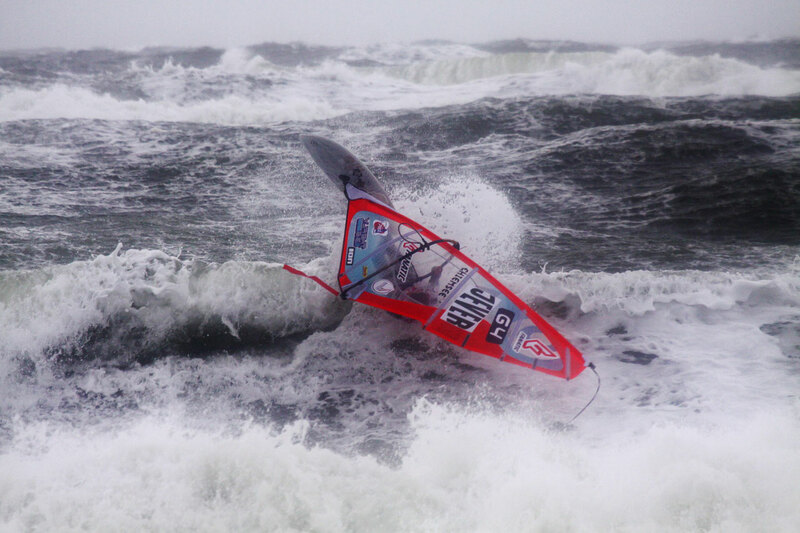 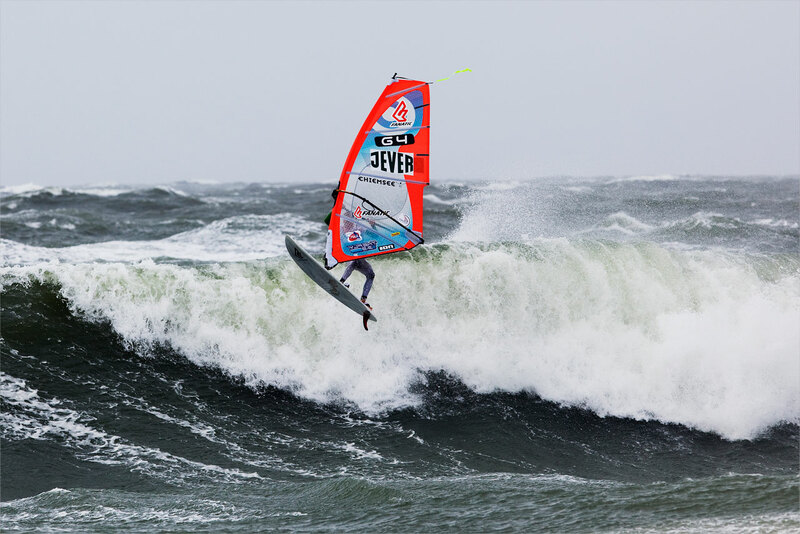 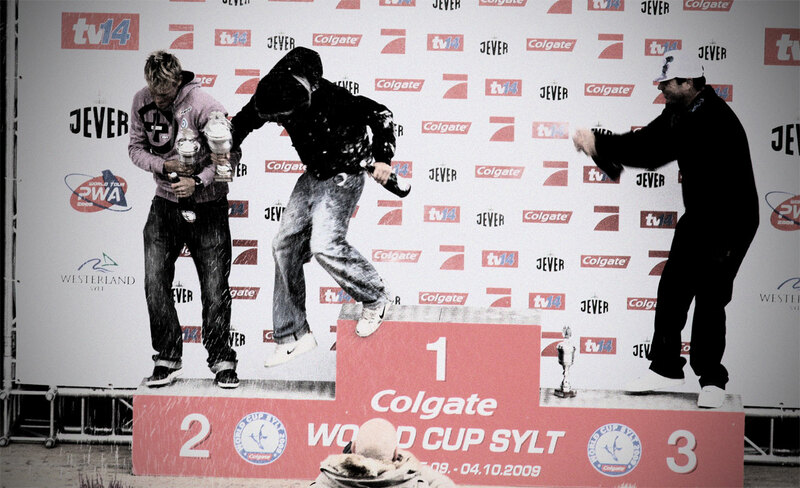 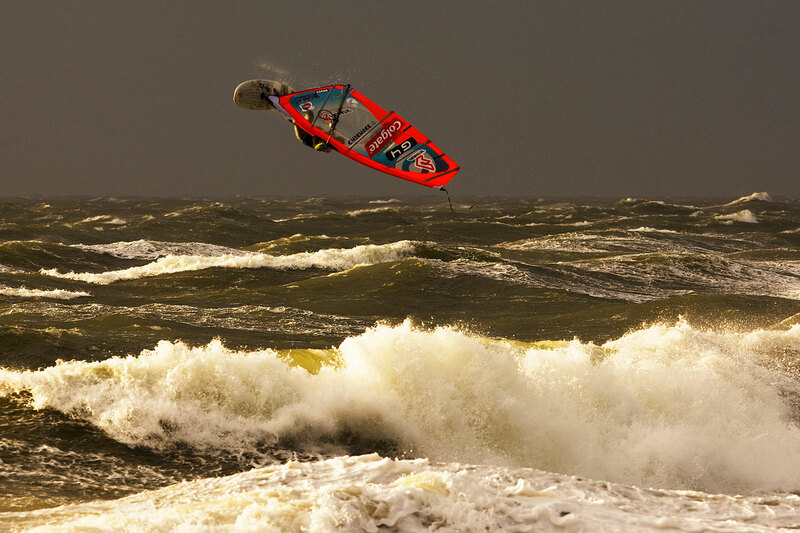 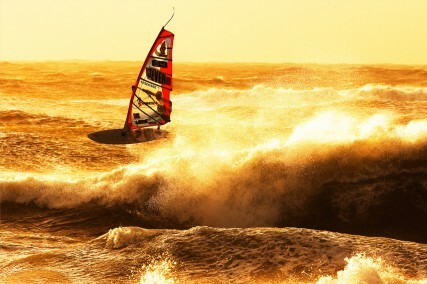 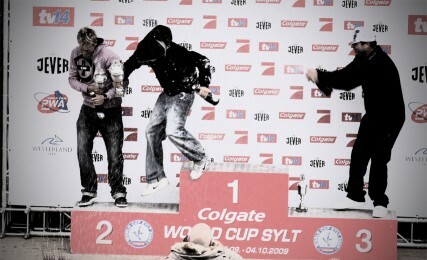 some shots of worldcup sylt 2009. i made my way through the double elimination on this crazy stormy day, sailing 9 heats in a row and finishing in second place. 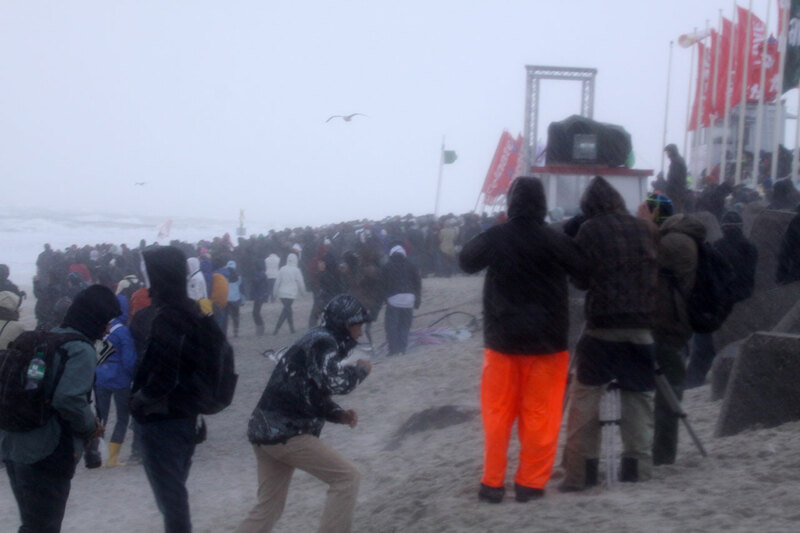 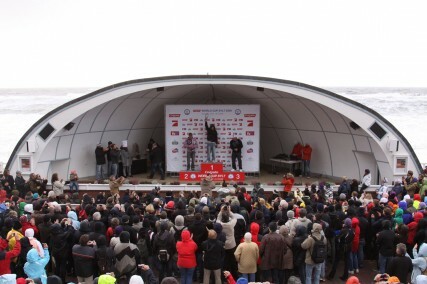 i have to say that the crowds on sylt are just the best spectators in the world! 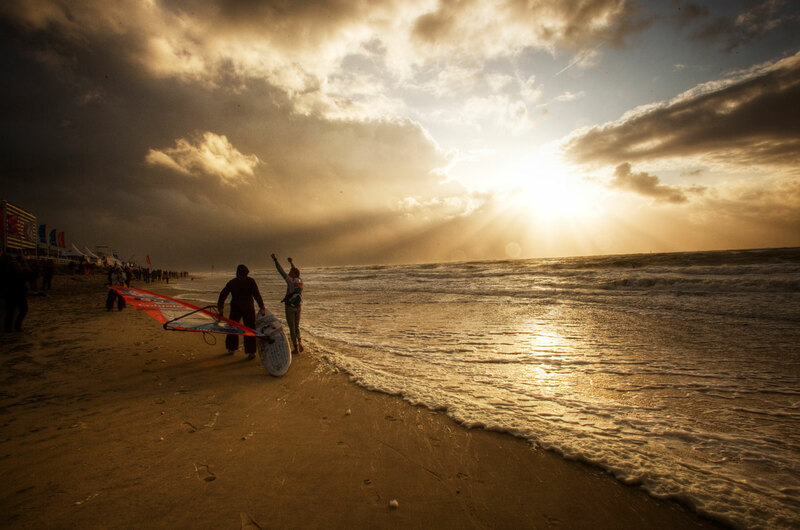 standing on the beach in 100km winds, with rain and sand flying around… great pictures – great memories!